Welcome to the Green Your School Year Giveaway Hop, hosted by Happy Mothering and Brittleby's Corner together with the Green Moms Network! We are excited to bring you awesome prizes to help your children get ready for a green school year! After entering my giveaway, be sure to visit the other blogs listed under the Rafflecopter form for your chance to win more great giveaways. And don't forget to enter the grand prize giveaways! Happy Mothering is featuring an awesome prize package for girls and Brittleby's Corner is featuring a prize package for boys! Both packages are generously sponsored by Mighty Nest, Planet Shoes, Kickee Pants, TruKid and TreeSmart! For my giveaway I have two great Green companies! This Eco Friendly line is top notch! I have enjoyed using both the pencils and the notebooks in the past and will continue to purchase them for my own school year. My second company is Roaring Springs , notebooks made from sugarcane fiber! Now that is eco friendly. Their paper is bright, strong and just gorgeous to write on! This is another company that we utilize in our own homeschool, and will continue to long into the future. "Our sugarcane paper uses less energy and water than it takes to recycle old paper. Produced from the residue of the sugarcane crop, our sugarcane paper boasts a quality, brightness, and writing ease that exceeds traditionally recycled paper every time." My husband is a paper engineer and anything paper related just excites him! He had never heard of Sugarcane fiber paper. I am super excited about the quality of this paper, much smoother than traditional recycled paper. They sell these notebooks in 1, 3, or 5 subjects. Perfect for back to school, and planning for work at home moms. I am still very much a paper person, even with all that we can do on the computer. They make all types of paper products at Roaring Springs! Be sure to check them out for your upcoming school needs. 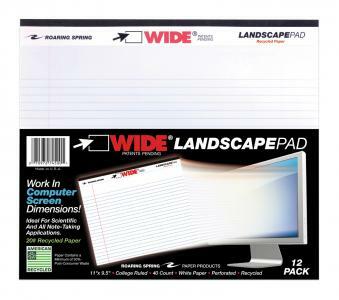 The Landscape pad is similar to using your computer screen. I have found this notebook to be very helpful in keeping track of my monthly bills and finances. I love how strong the binding is as I flip back and forth and it is necessary for me to go longer lengthwise than long. Enter to win Products from both of these Excellent companies in the #GreenSchool giveaway! This contest will run through August 27, 2013 at 9:00 pm PST (August 28, 2013 at 12:00 am EST). The winner will be chosen the following day and announced on Jubilee Reviews. No purchase necessary. US entries only. Must be 18 years or older to win.The sponsors provided me with free samples of these products to review, and I was under no obligation to review them if I so chose. Nor was I under any obligation to write a positive review or sponsor a product giveaway in return for the free product. This promotion is in no way sponsored, endorsed or administered by, or associated with, Facebook. You understand that you are providing your information to Jubilee Reviews and not to Facebook. Please note that Jubilee Reviews, Happy Mothering, the Green Moms Network and the Made in the USA event bloggers are not responsible for sponsors that do not fulfill their prizes. We have represented each sponsor with the expectation they will fulfill their prize and in a timely manner. We will contact the sponsor regarding your prize(s). The sponsors, in most cases, are shipping their items to you directly. I will make every effort to assist you obtaining your prize. If there is an issue with a sponsor, please notify the blog you won a prize from within 4-6 weeks for assistance, after that we may be unable to assist you. I like the flat Plaid Pencil Pouch. I really like the colored pencils. I learned..Each pencil’s natural finish shows off the Incense-cedar’s innate beauty, leaving the coloring to you. My favorite roaring springs item is the 3 and 1 activity tablet. I learned what FSC-certified means. I like the Choosey Chicks Happiness Notebooks. I learned what poo paper is - "Poo Paper 1.Poo paper is the ultimate recycled product! 2.Poo paper uses the fiber that is recovered from actual animal poo. 3.Odorless and clean, we carry poo paper from elephants, cows, horses and donkey. " Now this is definitely recycling in its greatest form.. . The product is made of Sugar Cane and my kids will think they can eat it! I learned from the Philanthropy section that Forbes Magazine named the pencil the fourth most important tool in the history of mankind! The "color me" notebooks are my favorite. What a fabulous idea! They decorate them anyway, they might as well come ready to decorate! i learned they work with a company that has been making pencils for 6 generations. I love that these natural products are made in the US! Like the Color Me Notebook from Roaring Springs. 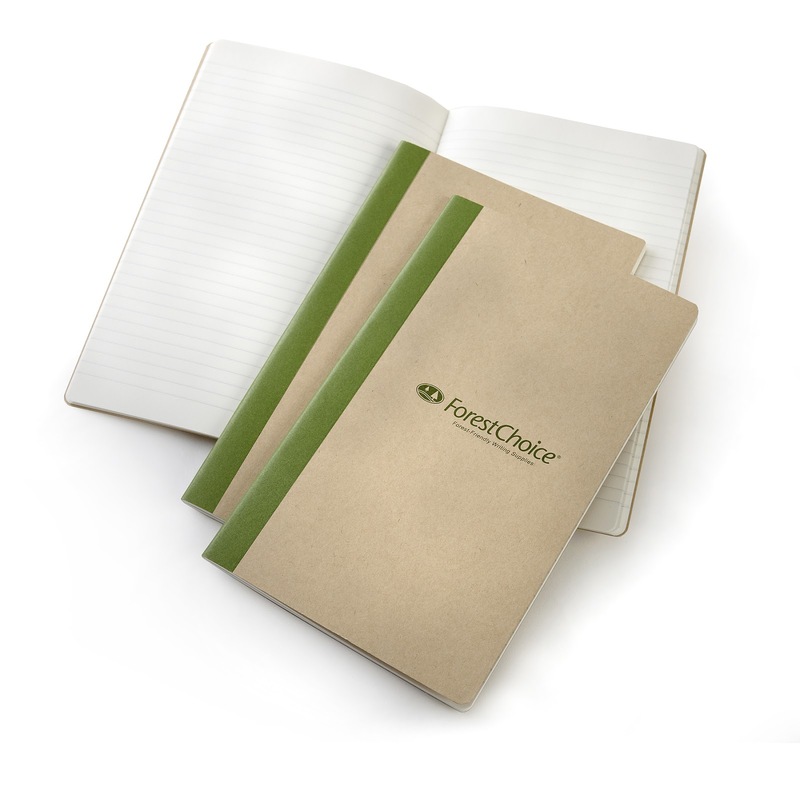 ForestChoice is the first "Forest Stewardship Council-certified pencil." 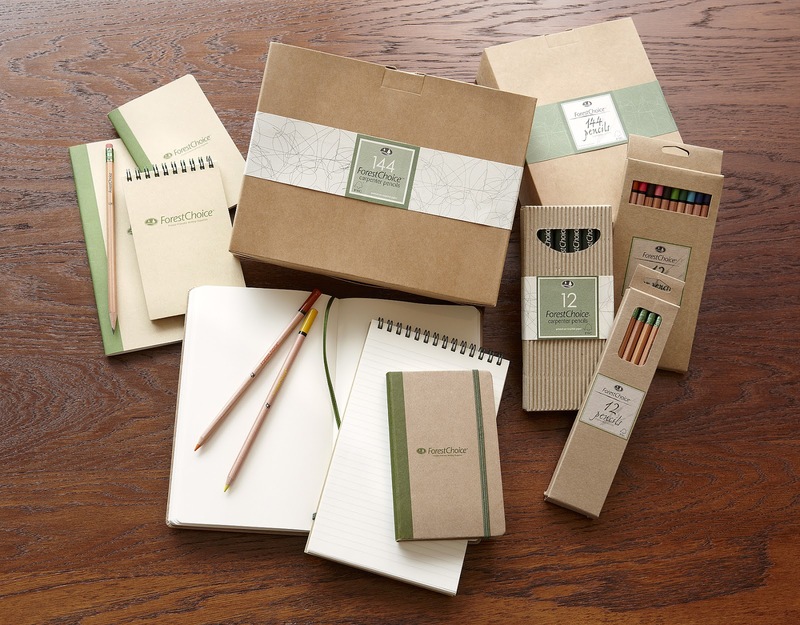 I learned that Cal Cedar "is responsible for launching the historic ForestChoice line of eco-friendly products, including the ForestChoice graphite pencil which was the world’s first FSC-certified pencil." I love that the Palomino Brand launched an eco-friendly line! I like the Choosey Chicks Happiness Notebooks. They are so cute. These can be bought at Levenger, which is only a couple of hours away from us. I like their plaid pencil case with double zipper. 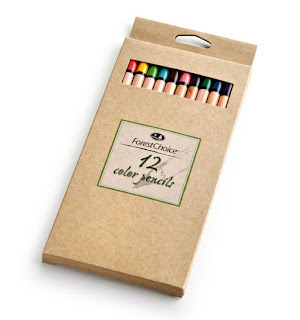 At Forest Choice Products, I learned that CalCedar devotes all our philanthropic efforts to the advancement of education and the exploration of the unique role the pencil plays as an enabler of learning, communication, creative expression, economic development and more. I learned that Palomino Brands launched the Forest Choice graphite pencil which was the first FSC-certified pencil in the world. I learned that Palomino is serious about pencils, which is good, nothing is more annoying than trying to sharpen or write with cheap pencils. I like the olive jute pencil case with double zippers or the flat jute pencil case from Roaring Spring. 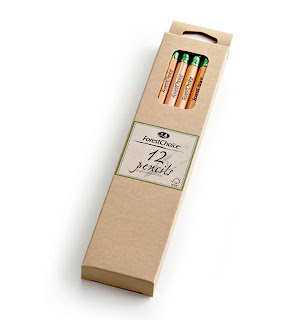 Genuine Incense-cedar is the best wood for pencil making due to its ability to sharpen evenly and easily. I learned they have a Palomino Pencil Comparison Chart, that give lots of different info about their pencils. I like the Choosey Chicks Love Notebook. hehehe.... poo paper! love that!!! 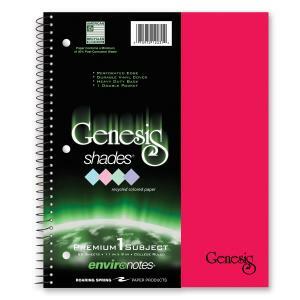 i like the color me notebooks. Palomino is a division of Cal. Cedar Products, the world's leading supplier of wooden pencil slats. One Subject Sugarcane Notebook. Thanks. I learned that Forbes Magazine named the pencil the fourth most important tool in the history of mankind. I like the Choosey Chicks Love Notebooks .